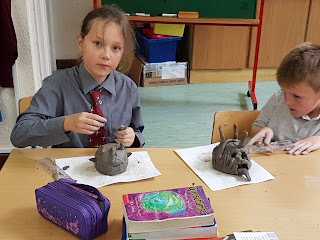 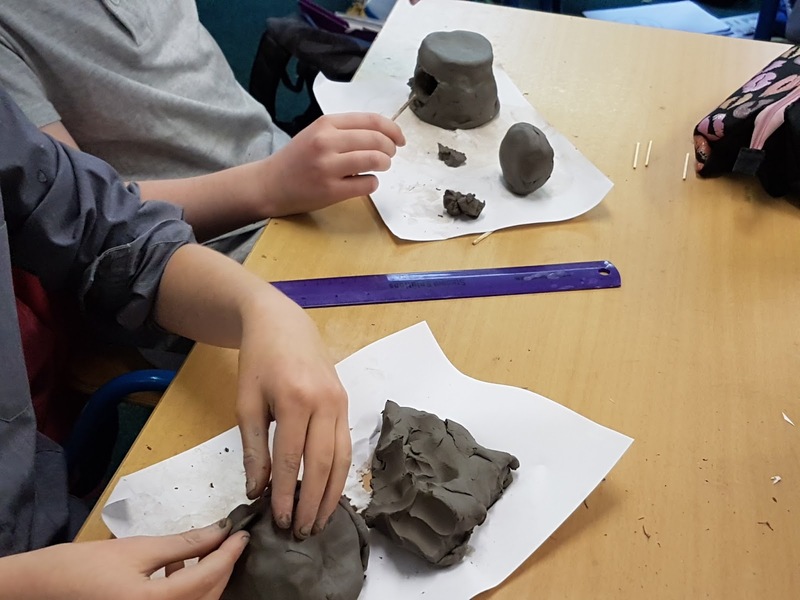 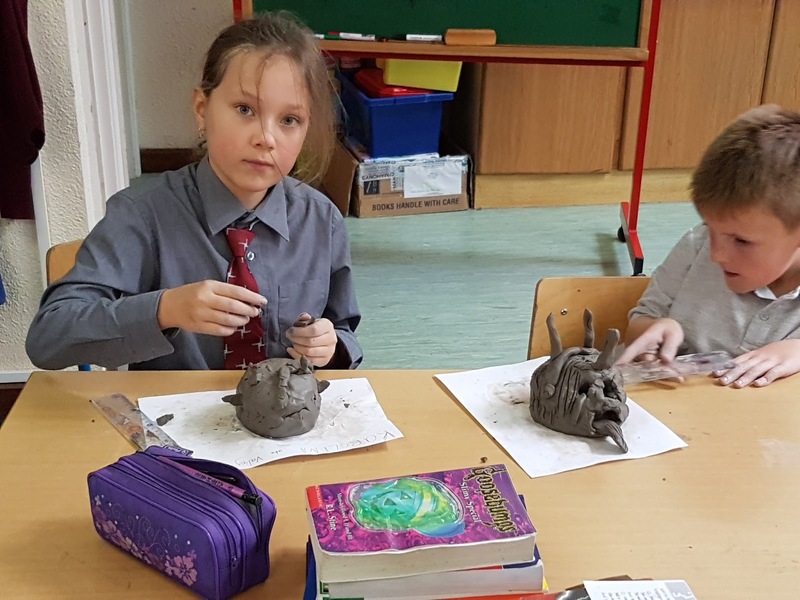 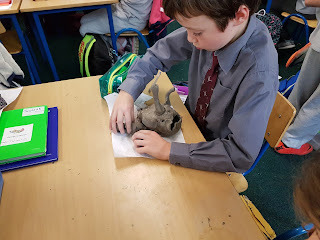 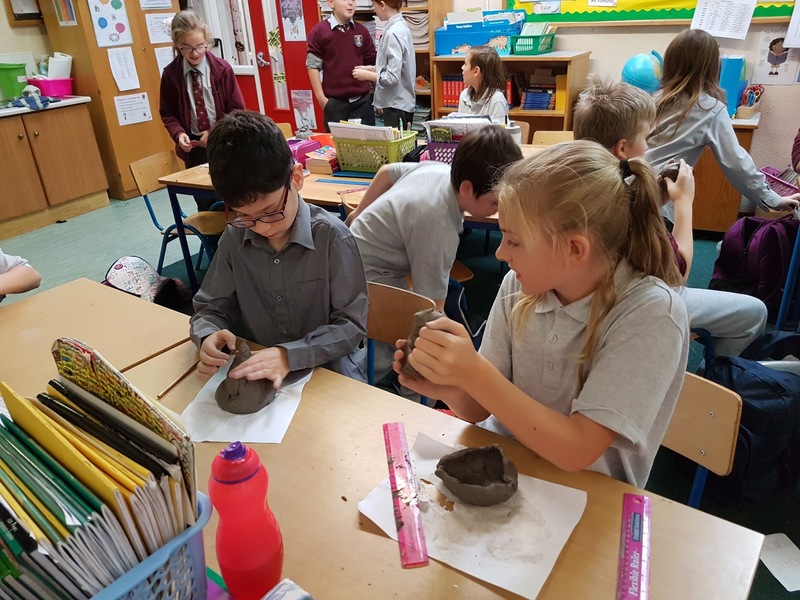 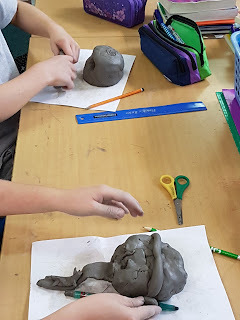 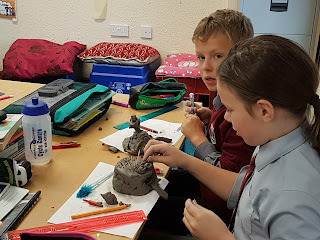 We are preparing for Halloween by creating monster heads from clay. 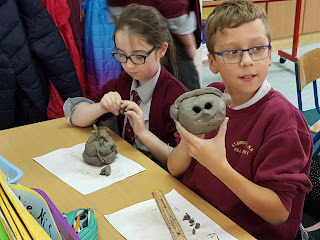 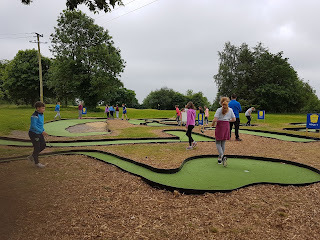 have a look at the construction process. Next week we will be painting them so tune in then for the final product.